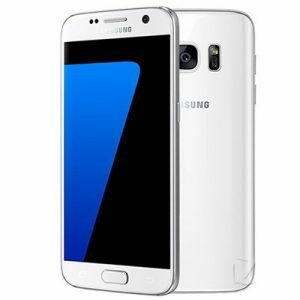 The Galaxy S7 is the latest iteration of Samsung’s flagship line. 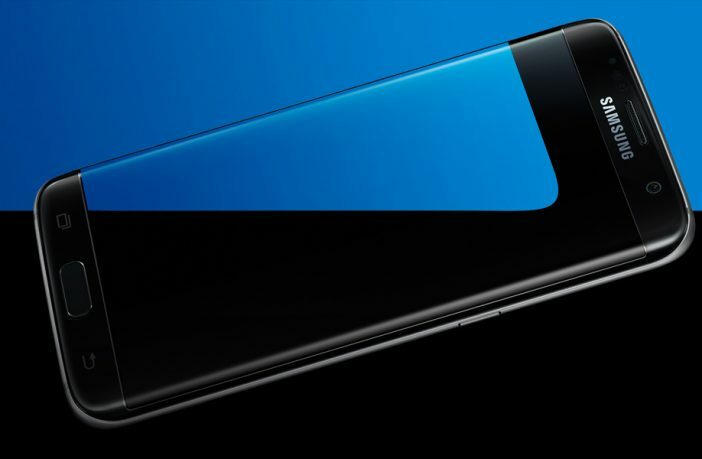 There was a lot of publicity leading up to its launch; their marketing mantra: “Redefine what a phone can do” is a bold statement on paper; let’s see if they have been able to live up to the hype. 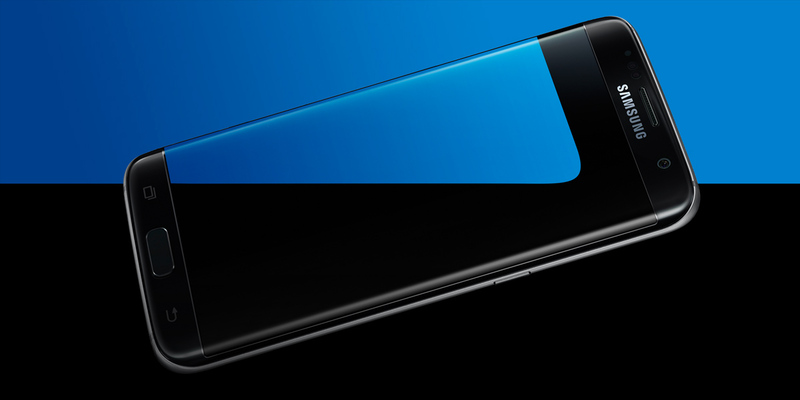 Samsung continues to pack a punch in their ongoing battle with Apple, but it isn’t a stretch to say that the S7 may take them to the next level. The iPhone 7’s 4.7” 1134 X 750 display pales in comparison to the S7’s 5.1in, 2,560 x 1,440 Super AMOLED display. The S7 has a better camera than Apple’s iPhone 7; even though they are both 12 MP, the S7 has a wider aperture (f/1.7), meaning more light can be let in, which theoretically means that images should be of a better quality; the iPhone 7 has a f/1.8 aperture. It’s safe to say that this (barring a few questionable decisions) is definitely worthy of its place atop Samsung’s smartphone range! If you are in the market for a phone with a bigger screen, look no further than the S7 edge, which boasts a 5.5” display.